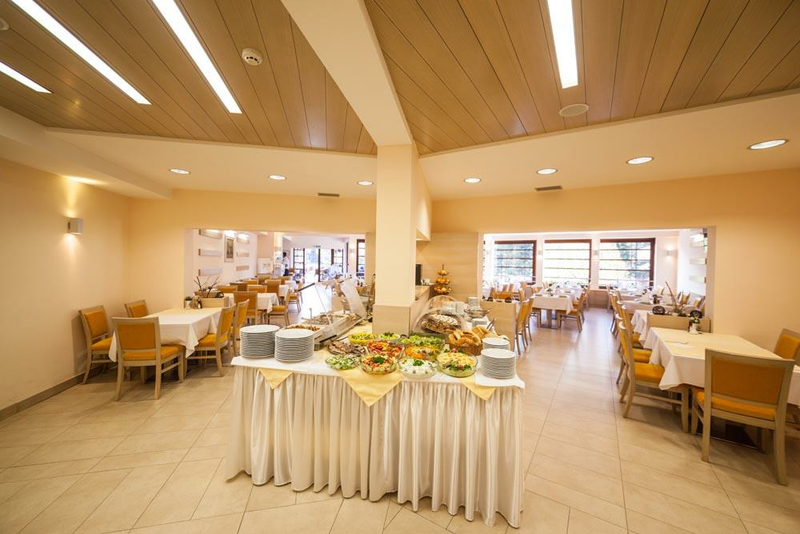 In the very center of Zlatibor there is also a resort Danube. It has 31 accommodation units. It provides services at the 4-star hotel level. Guests can use the wellness and fitness center, aperitif bar, billiards, internet cafes, playgrounds as well as a restaurant with a summer terrace. 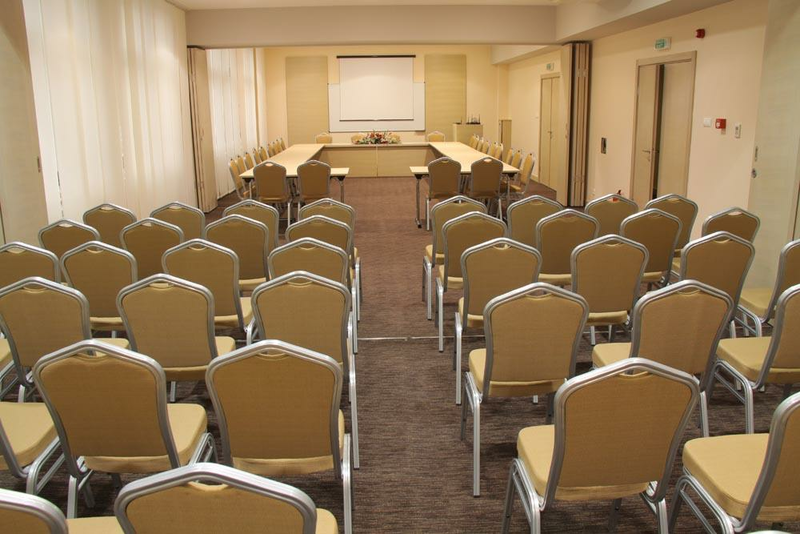 There is also a congress and conference room.